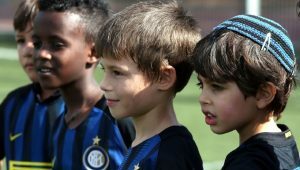 This year again, Inter Campus participated in the #Morethanfootball Action Weeks in order to highlight their community programmes all across the world. 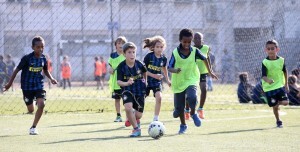 Since 1997 Inter Campus gives back the Right To Play to thousands of children in need, using the values of sport and the game of football as an educational tool. Inter Campus contributes to the development of the local communities, supporting educational, social and sanitary protection programmes carried out by local partners. Moreover, Inter Campus promotes social integration among differing ethnic groups and cultures. During the #Morethanfootball Action Weeks, Inter Campus used their first team matches, social media channels and website to highlight the impact their programmes have all across the world. 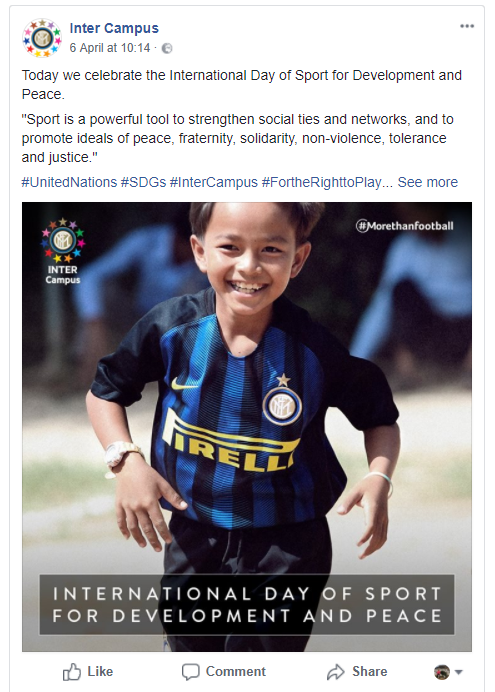 In particular during the International Day of Sport for Development and Peace the organisation dedicated their attention to the power of sport. Among others, the club published social media tweets that showcased to what extent children rights are being supported. 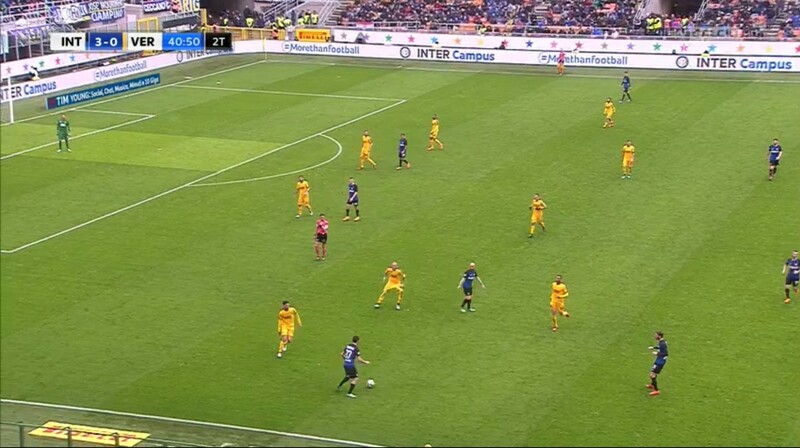 Also during the first team matches their dedication was shown in the form of #Morethanfootball LED-boards.